September was a busy month of getting things up and running at school. 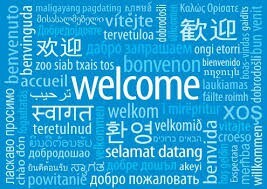 We would like to thank all of the people who joined us for the Newcomer Welcome, Volunteer Meeting, and School Council. A special thank you to all of the families who attended last Wednesday's Open House and BBQ. It was wonderful to see the many connections our students were making and how proud they were to show their families around the school. Our Annual Terry Fox Walk was well attended and we would like to thank our students for putting in so much energy in their walking and chanting. Thank you to Mrs. Shewchuk and the student volunteers who kept the event running perfectly. As we move into October we would like to remind our families that we are focusing on Walking and/or Wheeling to school. Wednesday we will kick the month off with music and stickers for all of our walkers. Please come out and enjoy the celebration. Let's commit to keeping our kids active by walking to school everyday! 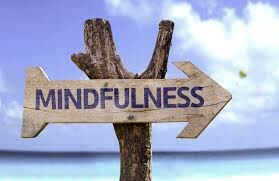 Mindful Mondays will be happening first break in the Library. Mindful Monday is an opportunity for students to come down to the library to take time to notice their thoughts, to do some active stretching or engage in a quiet activity. Grade 7 and 8 students will be invited to attend during the first half of the break and grades 4 and 5 will be invited to attend during the second half of the break. "Drive a kid to school, they have transportation for a day. 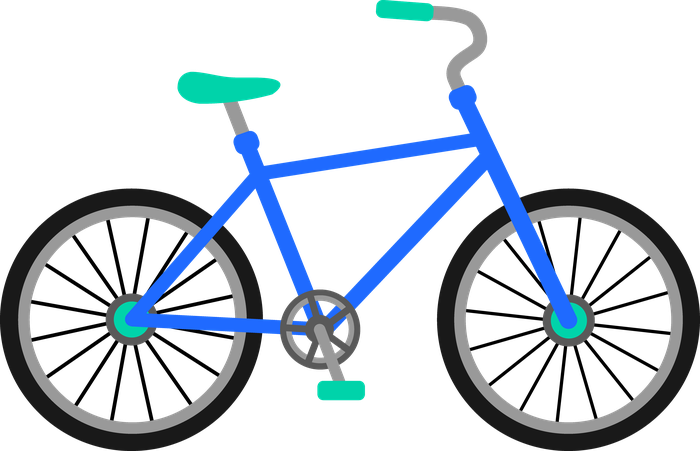 Teach a kid to walk or bike to school and they learn transportation skills for life!" OCTOBER IS WALK TO SCHOOL MONTH IN CANADA! Make a special effort to walk and/or wheel every day. This is your chance to join kids from communities all around the world! Look for special sidewalk celebrations throughout the week. Grade 6,7 & 8 students are invited to join the Emily Carr Sketch Club. The Sketch Club provides a space for students to create their own sketch art and share their creations with other students. The Sketch Club is a drop in club that will meet on Tuesdays at First Break starting on October 17 (first come first serve each week). Although our season went by so quickly, our Cross Country experience was such a positive one. This year we brought more runners than ever before to compete at Sherwood Forest Park in Burlington. Almost 170 runners represented Emily Carr proudly by demonstrating sportsmanship, dedication and perseverance. Our participants came consistently to our practices striving to achieve their personal best. We had over 35 students in Grades 7 & 8 answer the call when asked to volunteer their time to help with organizing and running cross country. These students came out 4 days a week during 1st break to take attendance, collect paperwork, cheer on runners and lead cool downs. Taking a community approach to organize such a large team was not only successful, but created positive connections and culture. Some of our leaders completed their own practice run and then turned around to help our younger students. We could not have had such a smooth season without their help. Kudos to all of them! Thanks to all staff and students who dedicated their time to our team this season. Looking forward to next year! 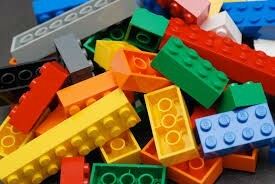 Lego club will run on Wednesdays in the library at first break. The first half will be open to Grade 6,7 and 8 with a focus on STEM challenges. The second half will be open for students in grades 1-5. Lego club will begin after the book fair has finished. If there are any questions, please feel free to reach out to Mrs. Shewchuk. 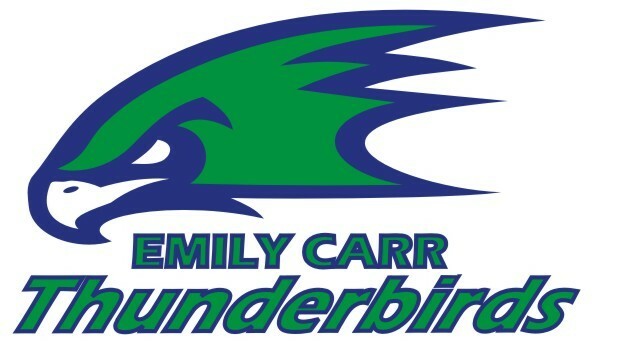 Emily Carr’s Grade 8 Bucket Drumming Ensemble will be playing Wednesday, October 4th at 8 a.m. This is for the Walk and Wheel to school kick off. The students are pleased to be part of this event. They will be on the East side of the school. The Interlink Choir will perform at the Oakville Conference Centre on November 8th in partnership with seven other choirs: Circle of Harmony, The Entertainers, Halton Regional Police Choir, The O’Pears, The Tempus Choral Society, Tempus4Us and Tempus Jazz. The students are to arrive at the Conference Centre at 6:30 p.m. The directions are on the back of their ticket. The Interlink Choir continues to meet Monday at first break. They are preparing for the Remembrance Day Assembly and their December 6th School concert. The Emily Carr Grade 8 band continues to meet Friday after school. They are preparing for the Halloween Parade, the Remembrance Day Assembly and for the December Emily Carr School concert. The students are to check their Google Classroom account as I will be posting weekly reminders there each weekend. The grade 7 and 8 students continue to develop their skills on their chosen band instrument. Extra practice times are Tuesday first break and Thursday second break. I have organized grade eight students who play well to mentor the new players. I hope everyone will take advantage of this service. I appreciate the eights for doing this. Please register for School Cash Online. It is fast and easy to register and you only need to do it once! School Cash Online accepts debit and credit cards! 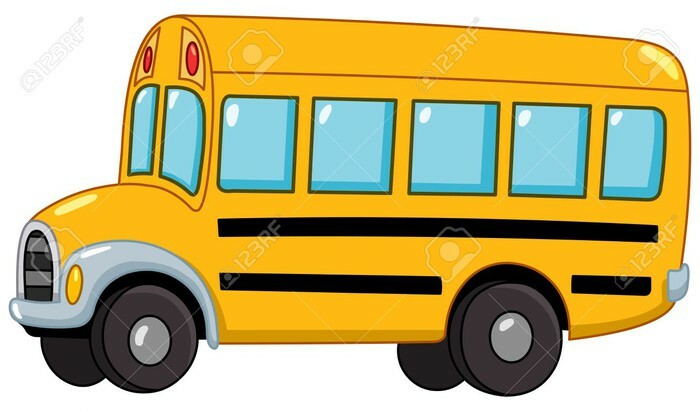 In addition to not having to send in cash or cheques to the school, you will receive notifications regarding your child's upcoming field trips, pizza days, and other special events such as Booster Juice and Popcorn Days (no paper order forms will be sent home but will be available in the office for pick up by parents). https://vimeo.com/133141615. You will need your student's Halton ID number to register. If you have any questions, please contact Mrs. McDonald in the office. In order to help support your child at home here are some great places to start. The Ministry of Education has a variety of resources to support parents at home. If you are looking specifically at how to support your child in Math, check out the You Cubed website. It has links to activities and lots of information about Growth Mindset in Mathematics. 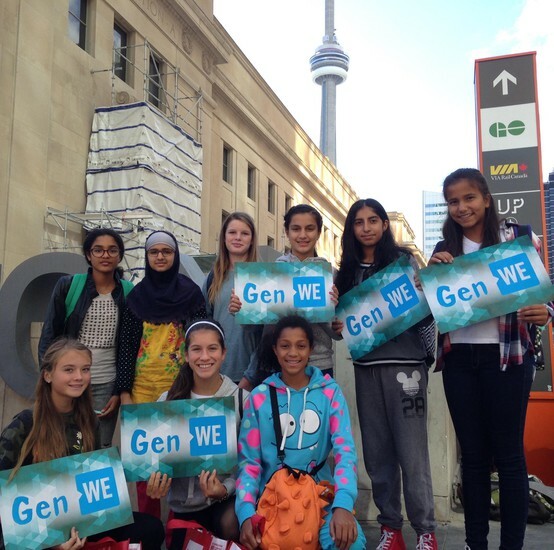 On Thursday, September 28th some of EC's Me to We club members travelled to Toronto to take part in the 10th annual We Day! The day was filled with some fantastic musical performances, including Hedley and Kelly Clarkson. Motivational speeches were made by several passionate ambassadors - including a surprise appearance by Prince Harry who was in town for the Invictus Games! The team is feeling very inspired and ready to share ideas with the rest of the group to help support our community. Stay tuned for Me to We's first project! A big thank you to the many families who came to the Newcomer Welcome presentation in our library on Friday, September 22. We had more than 20 parents join us to hear about Emily Carr information and have their questions answered by our ESL Resource teachers and our school Youth Settlement Specialist from Halton Multicultural Council. 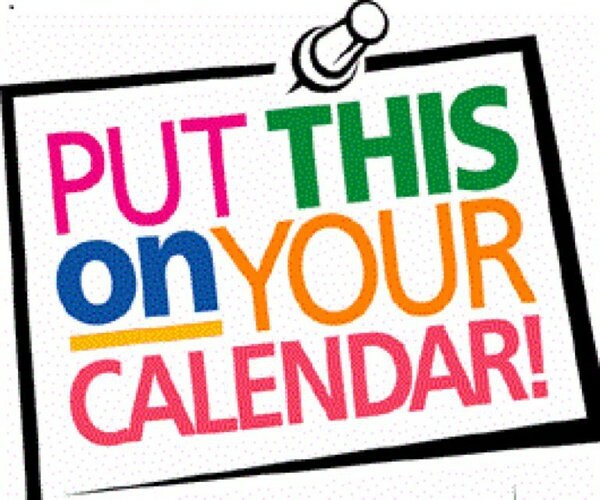 We look forward to seeing newcomer parents again at our November Newcomer Parent Group meeting in mid November - exact date will be announced soon. If you need more information, please contact Mrs. Nakahara (nakaharaa@hdsb.ca) or Mrs. Hassall (hassalll@hdsb.ca). October is a month of many celebrations and special days for many different faiths and cultures. We wish all the best to all our families celebrating their holidays this month. Islamic History Month Canada (IHMC) in October aims to celebrate, inform, educate and share with fellow Canadians the rich Muslim heritage and contributions to society: Contributions in sciences, humanities, medicine, astronomy, and other disciplines that have greatly benefited human progress. IHMC believes that through education and sharing positive stories, all Canadians can grow and connect in the best way possible. October is Women’s History Month in Canada! It’s a time for Canadians to celebrate the achievements of women and girls throughout our history and recognize the trailblazing women who have shaped our country and way of life. National Hispanic Heritage Month is from September 15 to October 15, celebrating the histories, cultures and contributions of American citizens whose ancestors came from Spain, Mexico, the Caribbean and Central and South America. The Kathina festival, which originated 2,500 years ago, celebrates the largest alms-giving ceremony of the Buddhist year.It occurs at the end of the Vassa, or monsoon, period, in October and November. During the Vassa period, normally nomadic Buddhist monks will have remained in one place for three months, and the Kathina celebration marks the time for them to move on. The festival also celebrates the offerings of cloth that are given to the monks upon their leaving by the lay people. Today is Vap Poya Day in the Buddhist calendar. The Vap Full Moon Poya is a very significant Poya in the Buddhist calendar. According to Buddhist history, many events related to the life of the Buddha occurred on this Poya day. The Full Moon Poya is held to mark the full moon. Beginning today, many Jewish communities in Canada celebrate the first day of Sukkot which is the start of the Sukkot period. This period, also known as the Feast of Tabernacles, lasts for about seven days. The first day of Sukkot is kept like the Sabbath so many Jewish people do not engage in certain work activities on this day. Karva Chauth is a one day festival celebrated by women in many provinces in India. This observance involves fasting and afterwards, exchanging small gifts and sweets. Starting October 9 -Navratri festival is an 8 day festival celebrated all over India. During Chaitra Navratri ninth day is celebrated as Ram Navami while after Sharad Navratri next day is celebrated as Dussehra or Vijayadashami, the victory of good over evil. Dancing and the wearing of colourful clothes follow a time of fasting and worship during this festival. Thanksgiving Day in Canada has been a holiday on the second Monday of October since 1957. It is a chance for people to give thanks for a good harvest and other fortunes in the past year. Many people have a day off work on the second Monday of October. They often use the three-day Thanksgiving weekend to visit family or friends who live far away, or to receive them in their own homes. Many people also prepare a special meal to eat at some point during the long weekend. Traditionally, this included roast turkey and seasonal produce, such as pumpkin, corn ears and pecan nuts. Most importantly it is a time to give thanks and be together. The Day provides an opportunity for all people working on mental health issues to talk about their work, and what more needs to be done to make mental health care a reality for people worldwide. Simchat Torah is a joyous event. The annual cycle of weekly Torah readings is completed at this time, which marks a period of great celebration. Activities include performing the hakafot (dancing with the Torah) around the synagogue bimah (elevated area or platform in a Jewish synagogue). World Sight Day (WSD) is an annual day of awareness held on the second Thursday of October, to focus global attention on blindness and vision impairment and overall vision health for people all over the world. World Food Day (WFD) was founded by the United Nations’ (UN) Food and Agriculture Organization (FAO) in 1945, and has been observed annually, every October 16, since 1981. The event was established to increase awareness of world hunger and poverty and to inspire solutions for world change. Today, World Food Day is celebrated by many communities around the world. This day recognizes the knowledge and courage of families living in poverty throughout the world, the importance of reaching out to the poorest and building an alliance with citizens from all backgrounds to end poverty. The theme for this year’s commemoration reminds us of the importance of the values of dignity, solidarity and voice underscored in the Call to Action to fight to end poverty everywhere. Diwali (Dīvali, Dīpāwali, or Deepavali, Bandi Chhor Divas) Many people in Canada celebrate Diwali each year which is known as the “Festival of Lights”. It is a joyous festival celebrated by people of Hindu, Jain and Sikh faith all over the world. Various community groups, businesses, schools and associations celebrate Diwali each year. Some companies have corporate Diwali dinners and some communities organize carnivals or gatherings that feature firework displays. Many Diwali festivals feature dances, street lighting, and plays. Happy Diwali to all our families celebrating. On Bandi Chhor Divas (which means ‘The Celebration of Freedom’), Sikhs celebrate the release from prison of the sixth guru, Sri Guru Hargobind Ji, who also rescued 52 Hindu kings held captive by Mughal Emperor Jehangir with him in the Gwalior Fort in 1619. Before the advent of the New Year, people clean their homes and decorate them with auspicious signs. There is a general merriment and happiness in the air. People purchase new clothes for themselves and family members and also prepare special foods for that particular day. On the special days, people visit family or friends and exchange various sweet and savory items to meet and greet. The day is an observance of the anniversary of the birth on Oct. 20, 1819, in Shiraz, Persia (now Iran), of Siyyid ‘Ali-Muhammad, who later took the title of “the Bab,” meaning “the Gate.” The Bab was the herald of the Baha’i Faith. Many people around the world celebrate Halloween, which occurs annually on October 31. It is the day before All Saints’ Day, and is also sometimes called All Hallows’ Eve and Hallowmas Eve. Costume parties are often held at people’s homes and many children go trick-or-treating to neighbourhood homes in the evening to collect candy or treats. Schools celebrate Halloween by hosting costume parades. Many homes are decorated to fit the Halloween theme during this time with jack-o-lanterns, spiders and cobwebs, bats and black cats. Happy Halloween!